« Unmuddling Moodle: What is Moodle and why haven’t I heard of it? That is where we come in. The purpose of this page is to give you a helping hand in finding the best Lewis Dot resources. We’ve identified what we believe are some of the best examples of written, video and learning activities for learning Lewis structures. Each resource type has the potential to improve learning about Lewis dot diagrams in a different way depending on your teaching or learning style and/or students’ needs. Your reactions may be different — so if you disagree with our assessments or think we’ve missed a hidden gem, please leave a comment and share the Lewis dot love, so to speak. Understanding the scientific principles including familiarity with the structure of the periodic table, elements and basic bonding makes learning Lewis dot diagrams much easier. Lewis Structure overview. We know, we know. This is a wiki page, but this article covers the basics quite well. Click the Print/Export button on the left of the page to create a pdf, book or printable version. Lewis Dot Structures — how to decipher them for fun and profit! 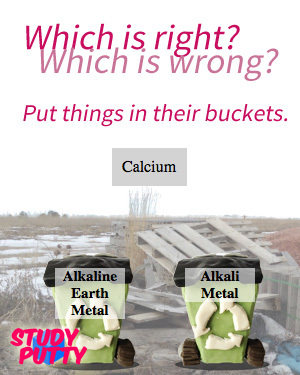 Lewis Dot Structures of Covalent Compounds presents information as an interactive slideshow into which the instructor can enter answers for the class and get immediate feedback. This “learning object” is part of the WISC-Online digital repository which has loads of other useful learning material. This short Electron Dot Diagram video covers periodic table basics and the concept of Lewis dot diagrams. This Khan Academy orbital video outlines some of the basic chemistry concepts helpful to know before learning Lewis dot structures. Likewise, this Khan Academy bonding video explains the basic bonding principles underlying Lewis dot diagrams as well. Once you know why you would ever want to draw a Lewis dot diagram, you need to know how. A Sure-Fire Way to Draw Lewis Dot Structures clearly describes the steps to drawing Lewis dot diagrams for molecules with charged and uncharged atoms. A Brief Tutorial on Drawing Lewis Dot Structures describes the placement of atoms within molecules and associated Lewis dot diagrams based on the electronegativity of the atoms. Bozemanscience.com’s Drawing Lewis Dot Diagrams features Mr. Anderson who presents a brief history and clearly explains how to draw Lewis dot diagrams. Mr. Chapel’s Chemistry Screencast for Drawing Lewis Dot Diagrams presents another method for drawing Lewis dot structures and accounting for all of the electrons present. Nothing helps students learn more than practicing new concepts. These technology-based options might help. St. Olaf College General Chemistry Toolkit contains a Construct a Lewis Structure tool. It allows students to select from a certain molecule and click to add or subtract electron pairs from the diagram. The Lewis Dots free educational app for the ipad allows you to create Lewis dot diagrams by dragging and dropping electrons into place. Lewis Dot Structures of Covalent Compounds presents information as an interactive slideshow to be used not only by instructors as described above, but also by students to cement the Lewis dot concept as homework, lab work or on their own. Need a Lewis dot handout? While any of the written resources on this Lewis Diagrams page could potential be given as a handout, this well constructed handout gives a great overview of Lewis dot diagrams in either a printable or electronic format. We hope you find these resources useful and they aid your learning and/or teaching process. Again, if you know of any other helpful Lewis dot learning resources, make sure to leave a comment. Looking for more chemistry help? 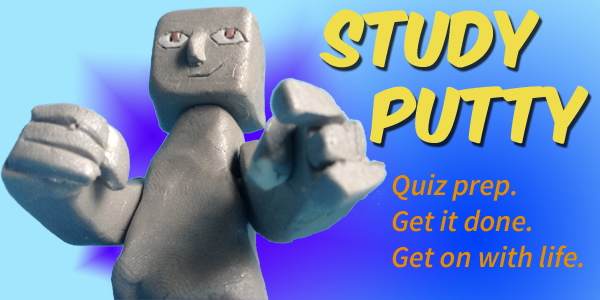 Memorize the elements, common polyatomic ions, the first ten straight-chained hydrocarbons, and other exasperating topics at Study Putty. 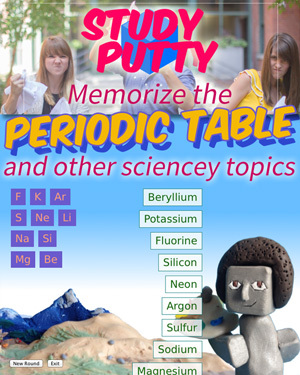 Tagged Chemistry, Chemistry Videos, Learning Videos, Lewis Dot, Lewis Structures. Bookmark the permalink.